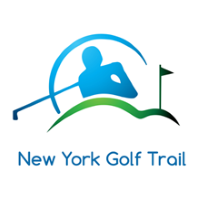 Check out New York stay and play golf packages for great deals on golf and travel. Below is a list of golf resorts, golf packagers and golf courses offering golf packages for the traveling golfer. 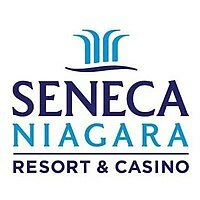 ~ Packages start at $195.00! Following its opening to the highest accolades, Pound Ridge Golf Club - designed by legendary architect Pete Dye - has emerged as one of America's premier public golf courses. Pebble Beach, Whistling Straits, Pinehurst #2: there are some golf courses every golfer can and should experience at least once in their lifetime. Pound Ridge Golf Club, just north of New York City, has earned itself a spot among these American classics on every golfer's bucket list.